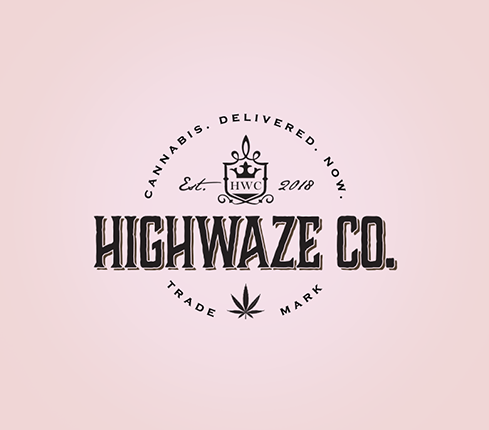 Marijuana Business would love to see all designs! 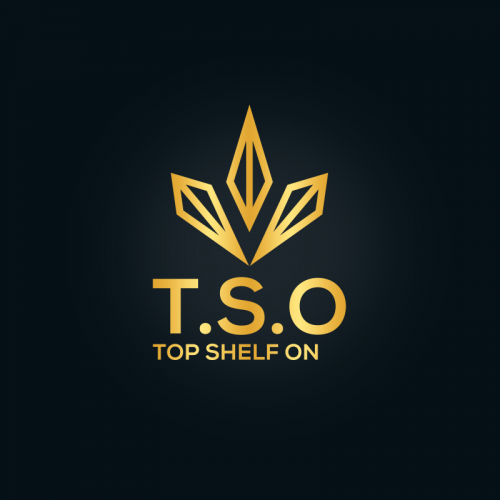 This logo make for a contest and it got 4 star rating by a clients in designhill .This Is our team creativity . Alberta Oil and Grass Inc. 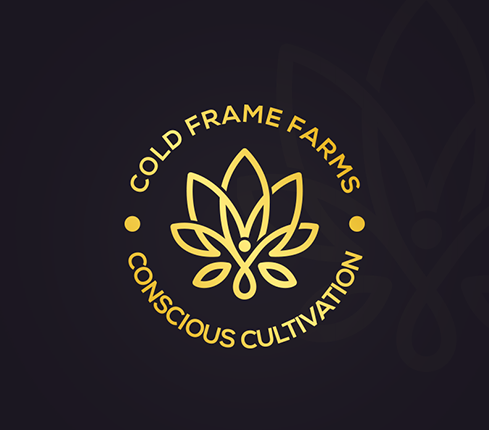 Logo design for cannabis company. I was thinking about an illustrated woman's hand with henna tattoo in the shh or hush position and somehow the weed leaf incorporated behind the hand. 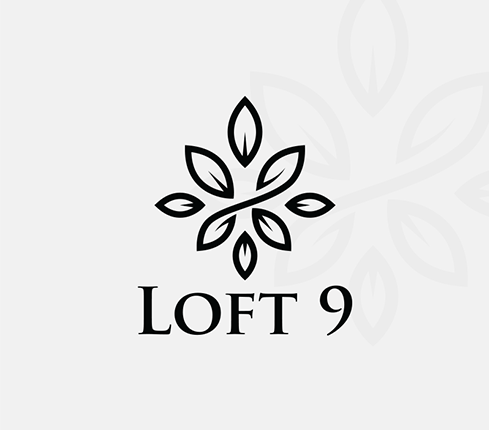 What I would like to see back in the logo is something Indian (hence the henna tattoo pattern). Maybe Victorian, colonial, Avant Garde-ish. Hush Kush will be a webshop/site focused on the hemp/cannabis lifestyle. I like clean and sharp with an organic touch. 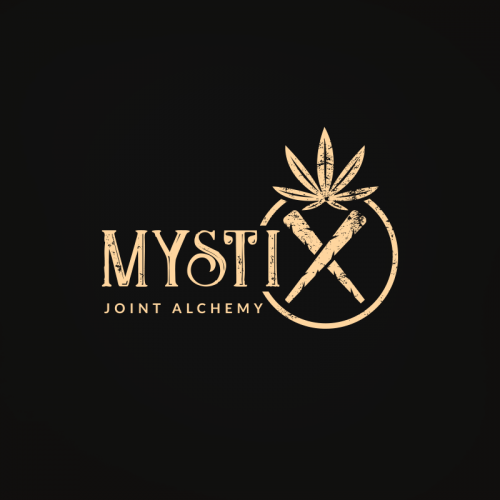 Logo design for medical cannabis company. 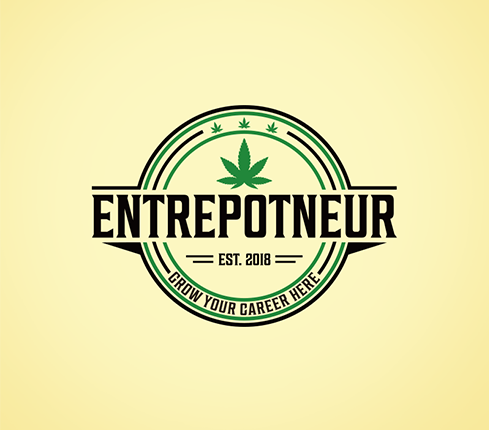 If you want to make your weed or cannabis business stand out from the competition and if you want to be a successful cannabis producer or supplier, you definitely need a stunning cannabis business name and logo design. 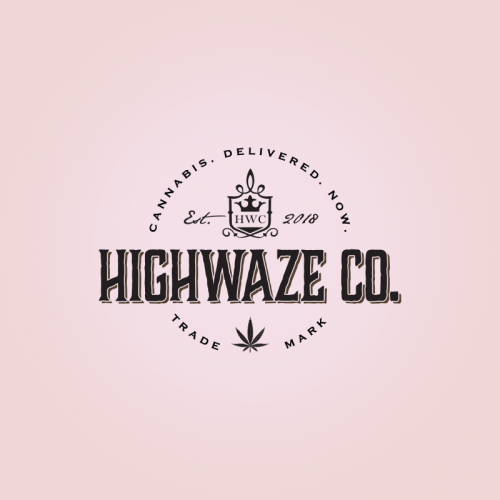 At Designhill you will get compelling graphic designs for your cannabis brands. 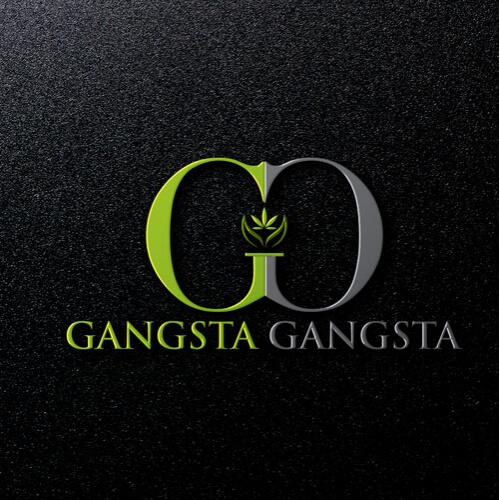 WHO NEEDS A PROFESSIONALLY DESIGNED WEED LOGO? 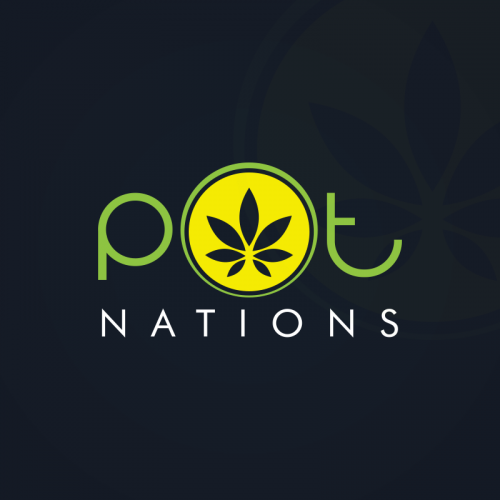 Like any other business, promoting the business of cannabis or weed producers also needs an eye catchy and creative weed logo. 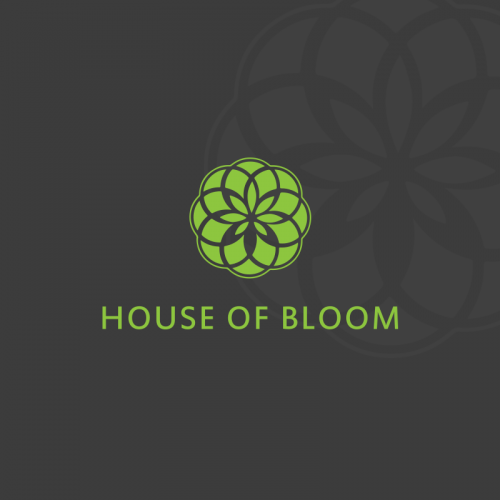 Your logo design must create a unique brand identity of your business and at the same time exude expertise & credibility to the target audience. 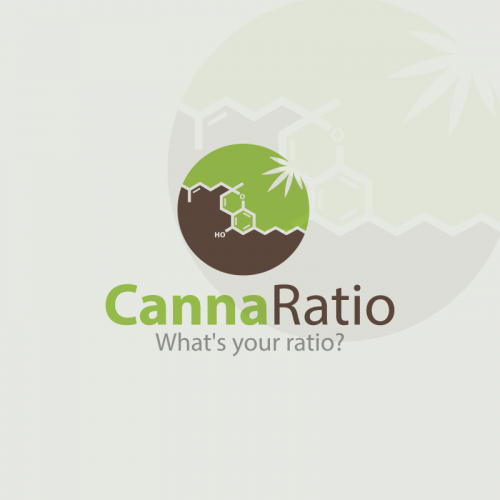 Weed or marijuana manufacturers do need a high-quality logo design. 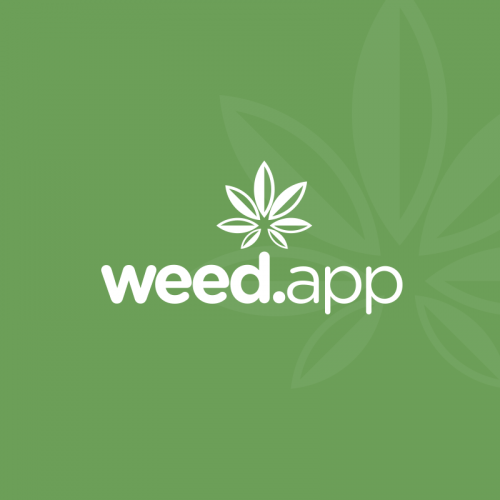 Most popular weed logos are stylized images of leaf, human, animal, smoke or anything associated with weed or cannabis. 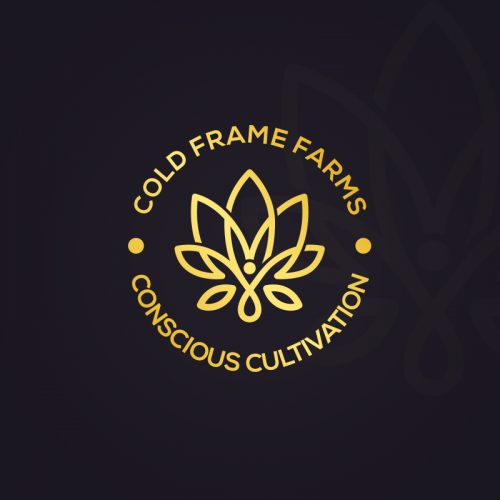 Need a weed business logo? 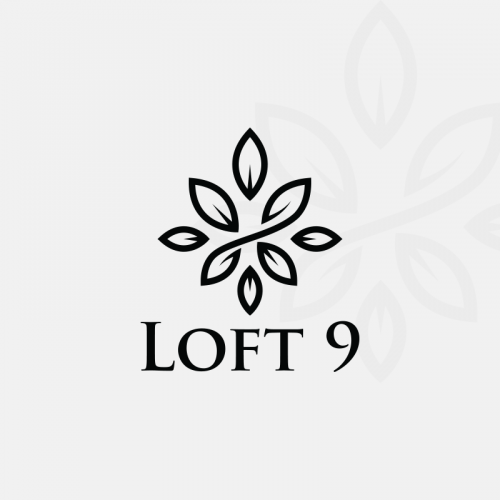 Create one by yourself, using our Logo Maker tool. 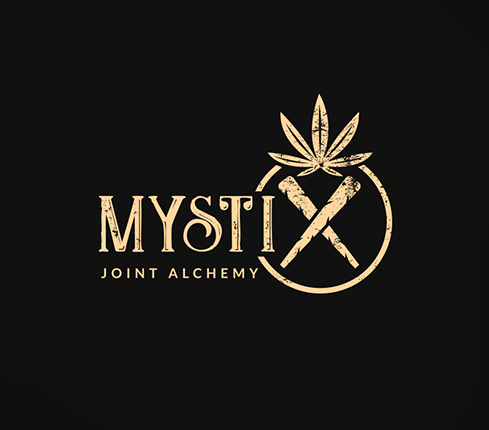 Aside from just selling basic marijuana product, you can potentially get a little more creative in how you present your marijuana extracting business. 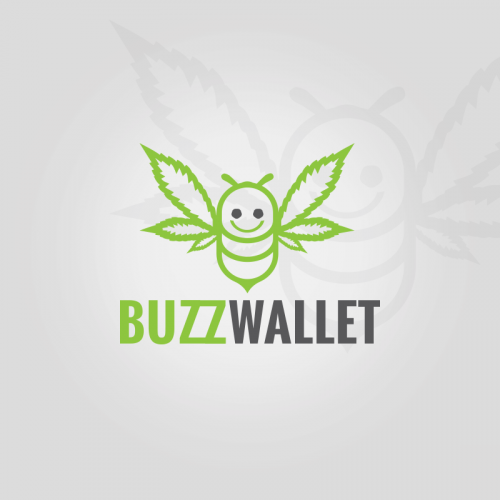 Marijuana oil extractors can get a wide range of high quality logo designs from Designhill. 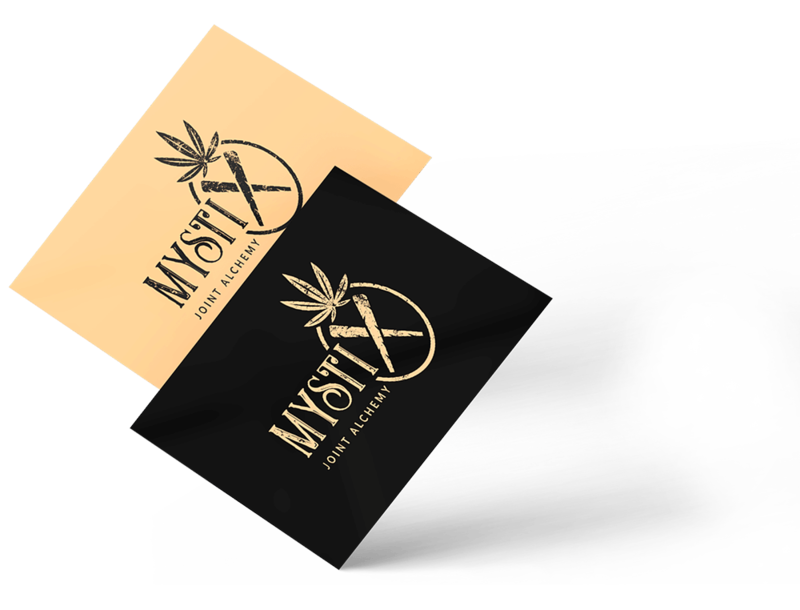 But you just need to be aware while selecting the designs which help in selling your marijuana products. 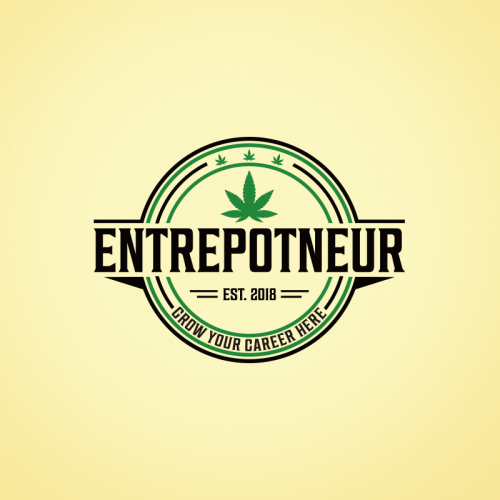 Need a marijuana business logo? Hire a designer now!